The rise of the online marketplace has made it possible for anyone to open their own store. There are no high rent costs, it doesn’t matter where you live, and you don’t need any fancy business degrees. All you need is a website and something to sell. With that said, there are still a few important steps you’ll need to take before you launch your online store. If you’re in the early stages of building your ecommerce business, consider this your official checklist for success. When it comes to ecommerce, it’s not enough to choose a catchy name that people will remember. You also need to think of your domain and social media needs. 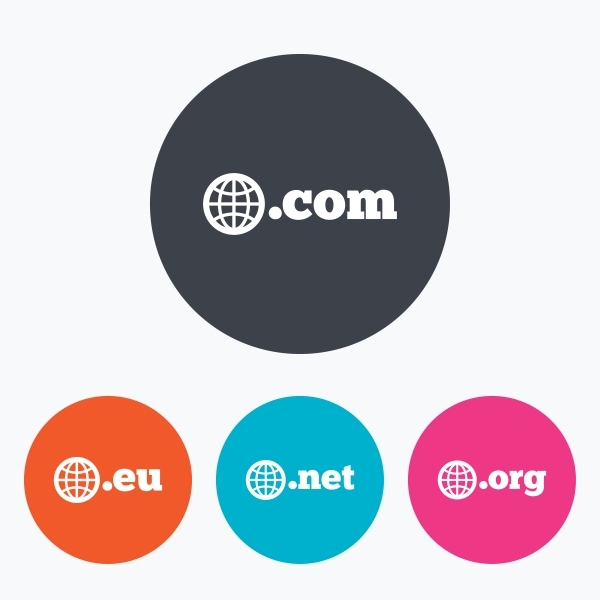 The .com domain is still the gold standard for websites, but finding a good .com can be difficult in a world that now includes more than one-and-a-half billion websites. If you can’t find a suitable .com, Search Engine Journal recommends .net as your next choice. With hundreds of domain extensions like .ly, .blog, and .photo now available, you can also get creative. For example, if you sell jewelry online, you could try for a domain like jewelry.store. Also try to choose a business name that’s available for all of your major social media properties, including Twitter, Facebook, and Instagram. If you have to use a different handle for all of your social pages, you’re going to be at a serious disadvantage. Depending on where you live and what type of business you intend to operate, you may need to secure a license or two. For example, if you want to sell wholesale goods in California, you’ll need to apply for a seller’s permit from the state Board of Equalization. Thankfully, you no longer need an expensive web designer or advanced coding skills to build an online store. With a quality ecommerce website builder, you can build your storefront with just a few simple clicks. Choose a layout, add content and images, and create as many product pages as you need. Best of all, your web hosting is included with your membership, and you can even accept credit cards. BigCommerce - The top-rated and most powerful option on the market, perfect for large and small businesses alike. Wix - An excellent economic choice for up-and-coming businesses and anyone on a budget. Shopify - So simple to use, any novice can build a stunning website in minutes. 3dcart - Another affordable option that’s fantastic for social media integration. It’s not enough to just build your site. You need to ensure that it’s capable of ranking on Google, Bing, and other search engines. More than half of web traffic comes from search engines, so it’s important to familiarize yourself with search engine optimization (SEO). Choose an ecommerce website builder that’s designed for SEO. All of the aforementioned services are great choices, and Volusion and Shopping Cart Elite also have fantastic built-in SEO features. Perform keyword research to find the best keywords for your industry. The Google Keyword Planner is great for this. Sign up for Google Webmaster Tools. This will help you to stay on top of any errors, penalties, or other issues that may be hurting your search engine rankings. Write custom, high-quality content for each page on your site: product descriptions, category descriptions, even a home page narrative. Make sure to include your keywords naturally within the text. Fill out your title tag and meta description for each page. You can typically access these fields from the SEO menu of your website builder. It’s best to start building your social media following before your site even launches. When the big day arrives, you’ll already have an audience at your fingertips. But there are good and bad ways to encourage new followers. Do use Facebook paid advertising to reach relevant users and encourage new followers. Don’t friend random people on Facebook. If enough of them report you as spam, you’ll be banned from the social network. Do encourage your existing friends and relatives to follow your business on social media. Don’t use Fiverr or similar services to buy social media followers. These aren’t the types of followers who are likely to support your business, and if large numbers of them turn out to be fake accounts or inactive users, you may even be penalized. Do use relevant hashtags to draw attention to your business and gain organic followers. Don’t fill your social media posts with large numbers of hashtags. It looks spammy, and it will turn people off to your account. Do comment and reply to other social media users in a natural, organic way. This, too, can help you build relevant followers. Don’t market your products in every social media post. If you want people to follow you, you should also focus on building a brand. Discuss up-and-coming trends, ask open-ended questions, share relevant news items, and become a part of the dialogue. Before you start selling, you need to ensure that you have the necessary supplies to keep up with demand and ship your goods in a timely manner. If you plan on shipping large amounts of goods, you should also consider signing up with a ship-from-home service like stamps.com. Business success is all about understanding the trends and adjusting your approach accordingly. You can’t leave anything to chance. Set up Google Analytics to keep track of your traffic and other important metrics. Make sure to use the Ecommerce Tracking feature to set and manage your sales goals. If your website builder offers inventory tracking, make sure to set that up as well. This will ensure that you’re never in the dark about items that are running low. 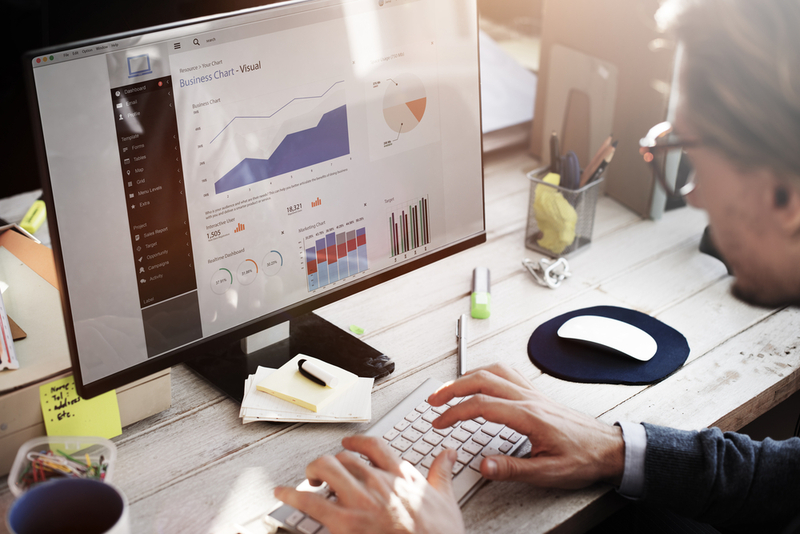 Most website builders contain a full menu of sales data features, so be sure to familiarize yourself with them. Since you already have a steadily growing social media following, the next step is to start building a buzz around your products. Decide on a launch date, and share it with your followers. If possible, share product images and tease some upcoming deals. This will generate excitement and ensure a strong launch. The last thing you want is for your site to break as soon as it launches. Before the big day arrives, make sure to test everything and fix any errors. Once the site is live, the real work begins. If you want to give yourself that all-important competitive edge, make sure to ship items promptly, make yourself readily available for customer service, and keep track of your analytics on an ongoing basis. Most importantly, remain committed to offering a great product and an awesome user experience. A successful online business begins with an excellent ecommerce website builder. Check out this list of the top ecommerce website builders, and start your business off on the right foot.